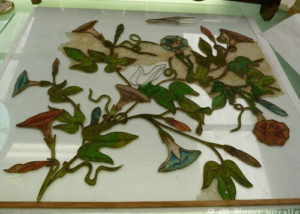 During the long years of activity, the studio has worked for projects from all around the world. 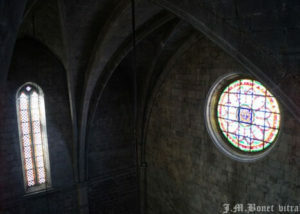 Both in conservation of historical stained glass windows as in construction of new architectural and private stained glass. 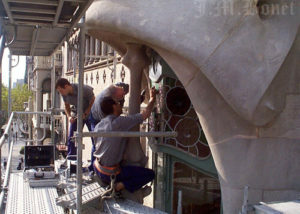 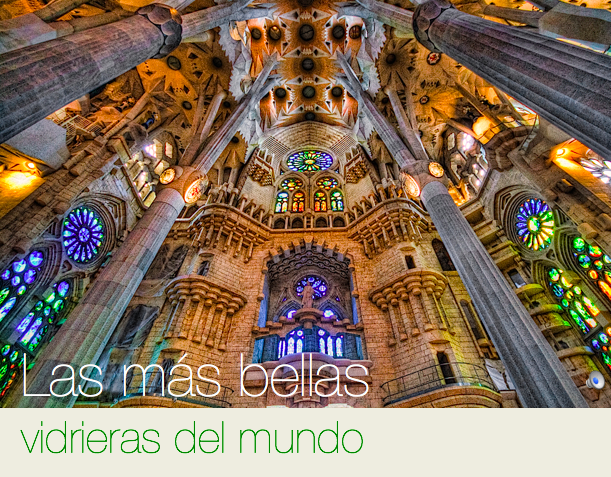 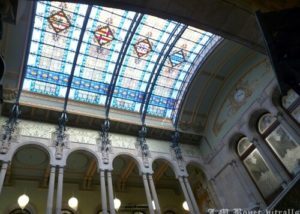 We have worked in Romanesque, Gothic as well as Modernisme (Catalan Art Nouveau) buildings. 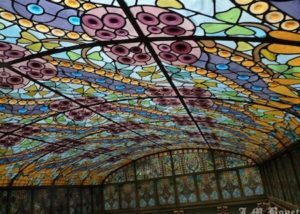 Some of the projects were carried out for prestigious architects such as Puig i Cadafalch, Domènech i Muntaner, Gaudí, Jujol, Pericas, etc..
Tell us your case, we will gladly study it!